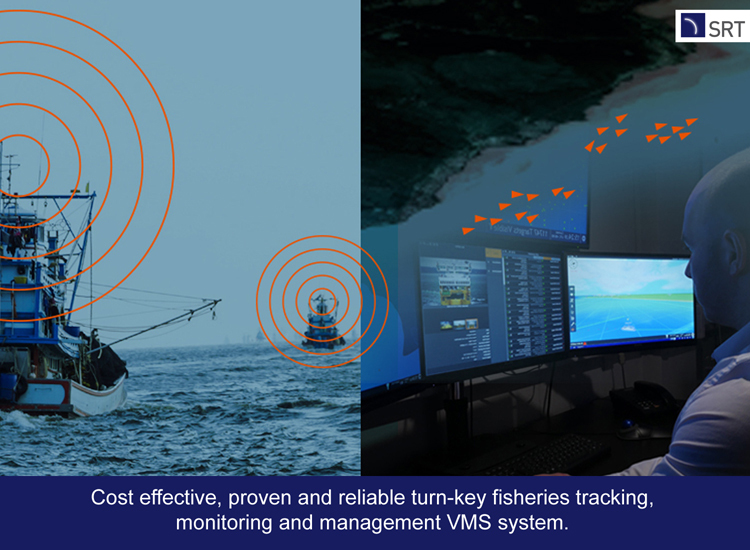 Monitor, manage and control your fisheries with the SRT VMS system. 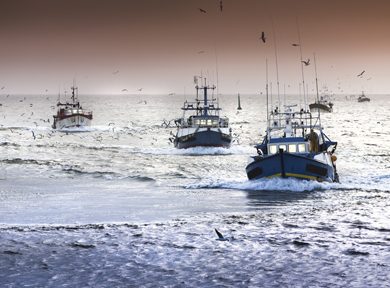 The system is a professional VMS solution suitable for governments and national authorities who wish to be able to reliably track, monitor and manage fishing vessels of any size and type in real time without range limitation at optimal cost. 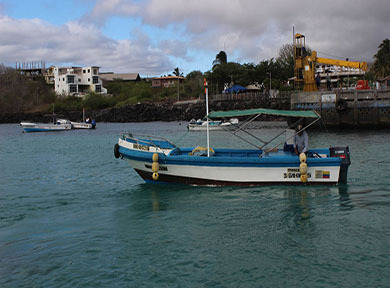 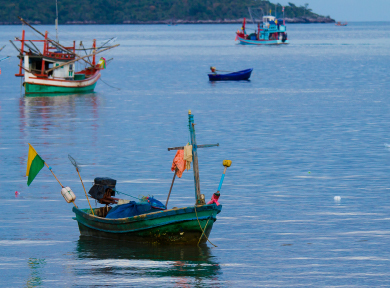 It provides a unique combination of short and long term benefits to all fishery stakeholders, including the enhancement of fishermen safety, improved fisheries efficiency, fish stock and catch monitoring and management, identification of foreign and illegal fishing, and effective implementation and policing of both local and international regulations. 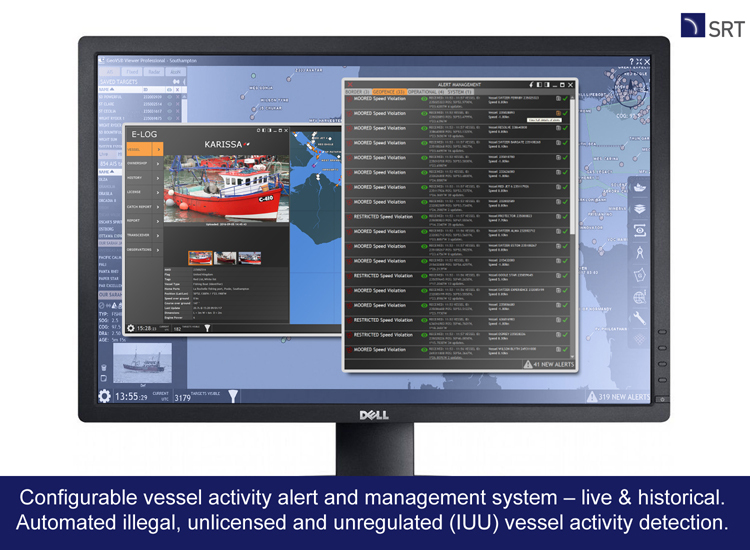 The SRT VMS system delivers this unique capability through an intelligent fusion of technologies and sophisticated functionality that guarantees real-time independent monitoring and management control of all your vessels – any size and type. 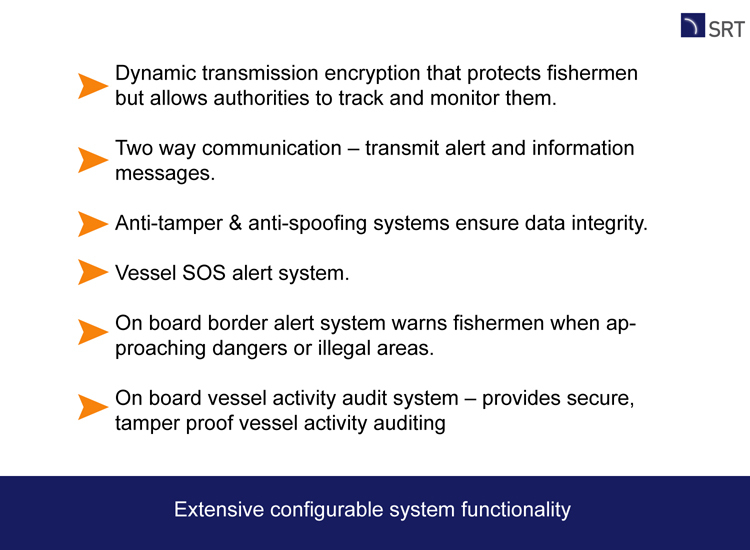 The highly flexible dynamic architecture allows the system to be customised in scale, functionality and performance to meet local requirements, both today and in the future, including easy integration with existing systems. 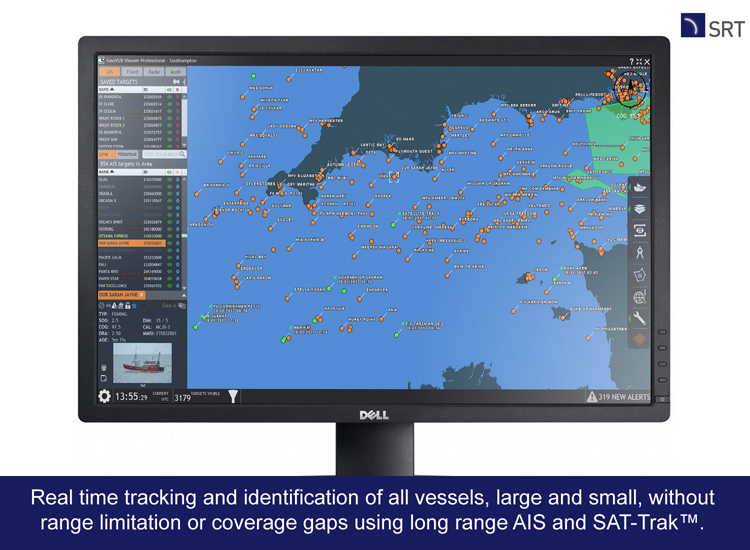 REAL TIME TRACKING…..intelligent fusion of terrestrial and satellite communication technologies delivers optimal real time tracking and accurate identification of all vessel types and sizes across entire EEZ without range limitation or coverage gaps. 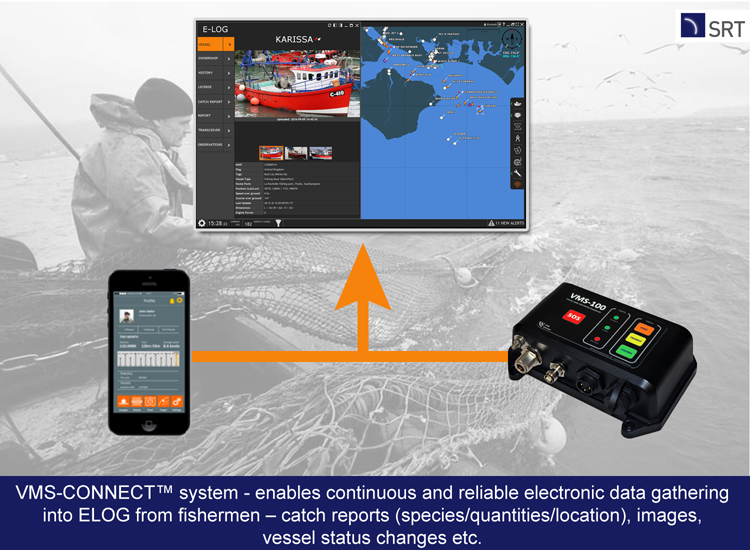 ELOG SYSTEM……the system automatically maintains and updates an electronic file for each and every vessel which contains all data related to that vessel. 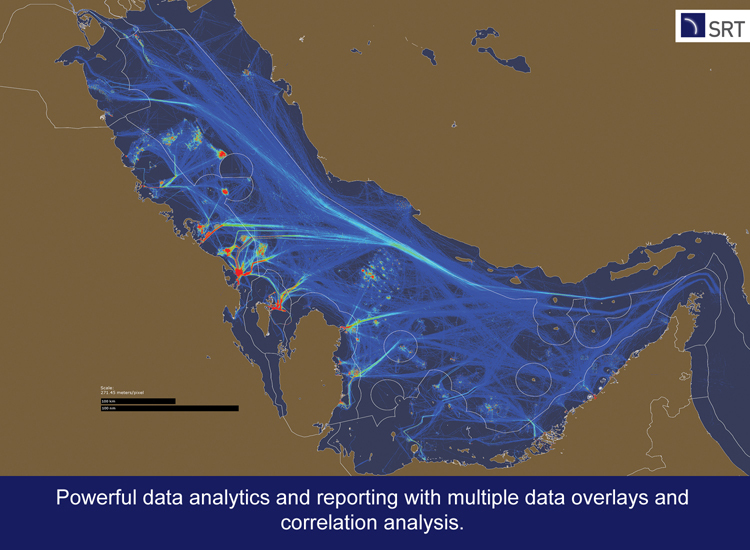 Real time location and status, tracking, catch reports, license status, pictures etc. 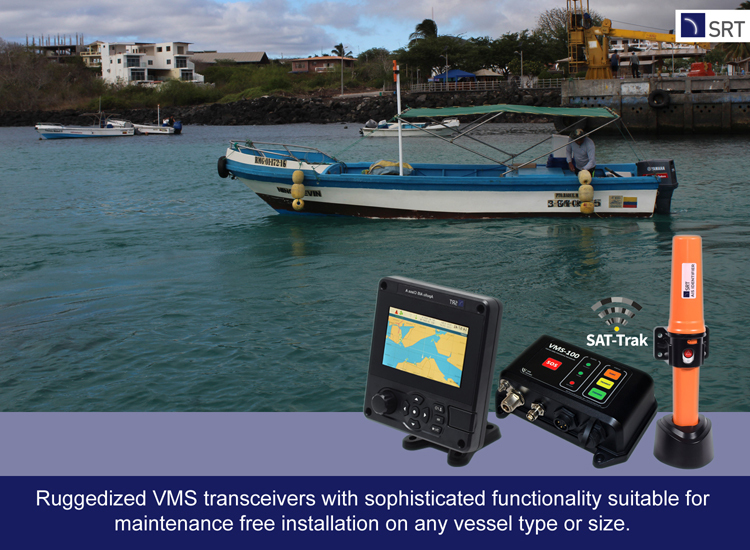 MULTI-MODE VMS TRANSCEIVERS……specialist AIS transceivers with SAT-Trak technology enable simultaneous dual terrestrial and satellite communication – including direct communication with patrol vessels and aircraft. 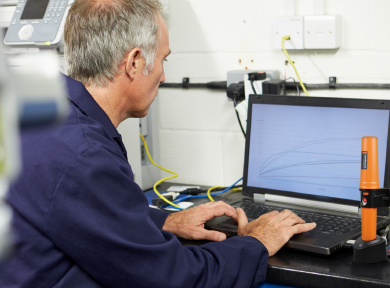 DATA INTEGRITY……specialist system deployment support tools and integrated functionality such anti-tamper, anti-spoofing and encryption and complete control over your own data in country ensure high quality data integrity at all times. 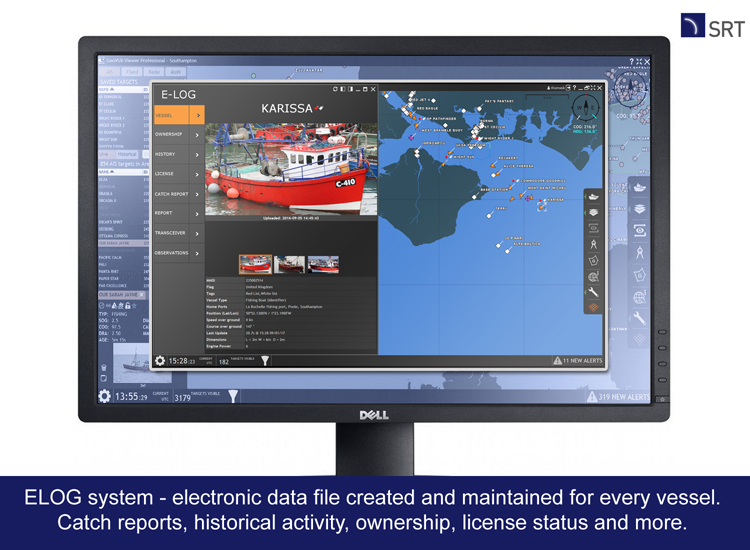 ADVANCED FUNCTIONALITY…..a range of powerful and customisable functionality such as multiple display modes, integrated web viewer system, licensing system, activity alerts and data analytics enables maximum use of the data. 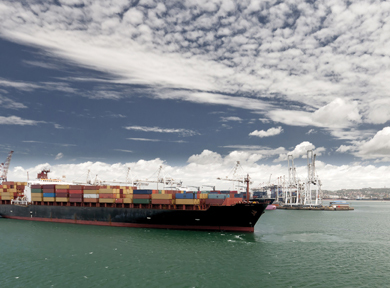 PROVEN & RELIABLE….used and deployed around the world the SRT VMS system delivers proven and reliable performance and functionality, supported by an experienced team of professionals who guarantee deployment success.